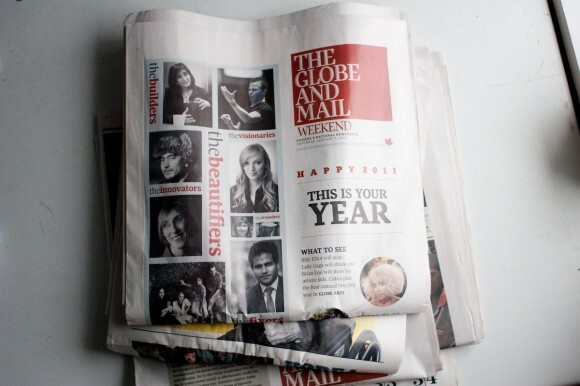 How many Saturday Globe and Mails do you let build up before you take a subscription break? 5? 6?